Where to begin? 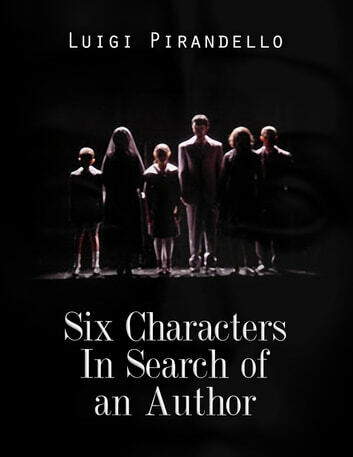 An exploration of the relationship between actor, director, author, and character, translated from the original Italian, and brought to the Shanachie stage for the first time! Well worth a look!